Autumn is the time to expand your wardrobe, right? 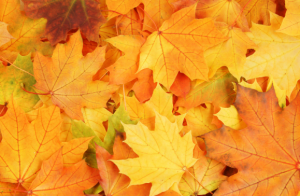 The best time of year to vacuum pack your summer dresses and flip flops and start stock piling boots, knits and woolly tights. But, like me, you probably don’t have a bottomless pit of money. 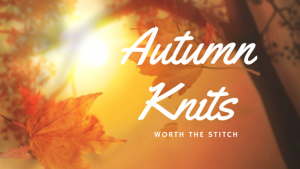 Money doesn’t grow on trees and being a bargain blogger and proud, i have found the BEST Autumn Knits, actually worth the stitch! Quiz Clothing is one of my favourite brands of the moment. I am collaborating with them this season too so stay tuned! 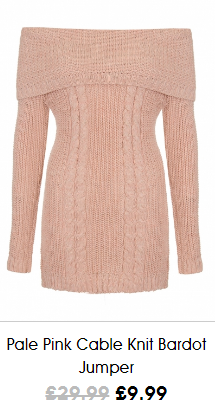 Quiz smash the Knit trend, don’t they? 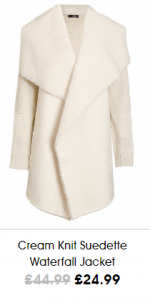 I am all about layering for Autumn and knit jackets and coats! I love that they can hide a multitude of sins while still being practical and keeping you warm. 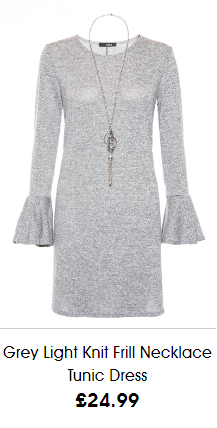 I love that they are still plugging the off the shoulder and statement sleeves into Autumn/Winter and I love the choice of colours on their site – perfect for all Autumn tastes! Missguided are literally your one stop shop for all things current and good quality! Missguided items are such good quality that they’ll take you through the entire season and into next year’s chilly snap! I love their dresses especially cricket style jumper dress in berry. I am all about berries in Autumn but Missguided help you rock pastels and browns too! 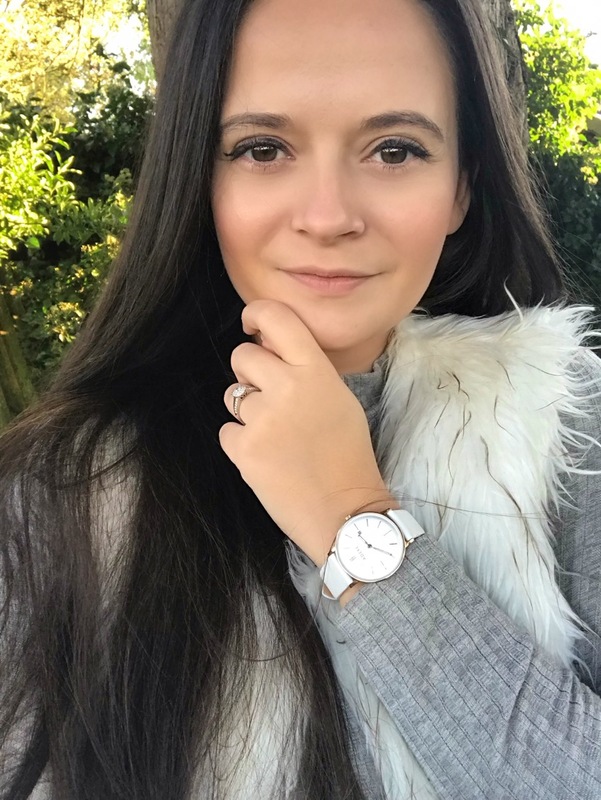 All Bits London is the amazing Sam Faiers new fashion venture. 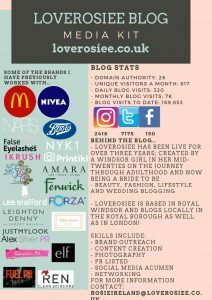 I am obsessed with Sam; whether it be watching her ITVBe show The Mummy Diaries, collecting all of our outfit bits and bobs online or watching her adorable baby Paul on her Instagram and Stories. All Bits London is a store I am addicted to refreshing! 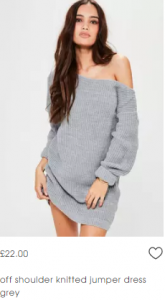 I have bought the V-Neck Jumper simply from putting this post together. The pieces are really good quality and although some items are a little on the more expensive side, they will 100% do you for the entire season! I love that Sam models lots of the outfits in her own home so you can see what they actually look like and what you can pair them with! You can catch Sam Faiers on The Mummy Diaries on ITVBe by hitting this link! And, you can follow Sam herself on Instagram, here! 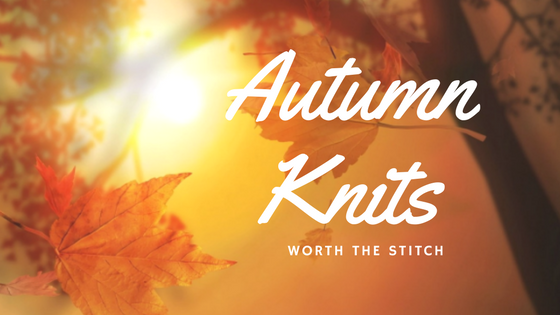 What would be on your Autumn Knits list? Which stores do you think are good value for money? I know! When I was putting this post together, that item was a MUST! I am obsessed with chunky knits this time of year! And now I want all of these jaha!